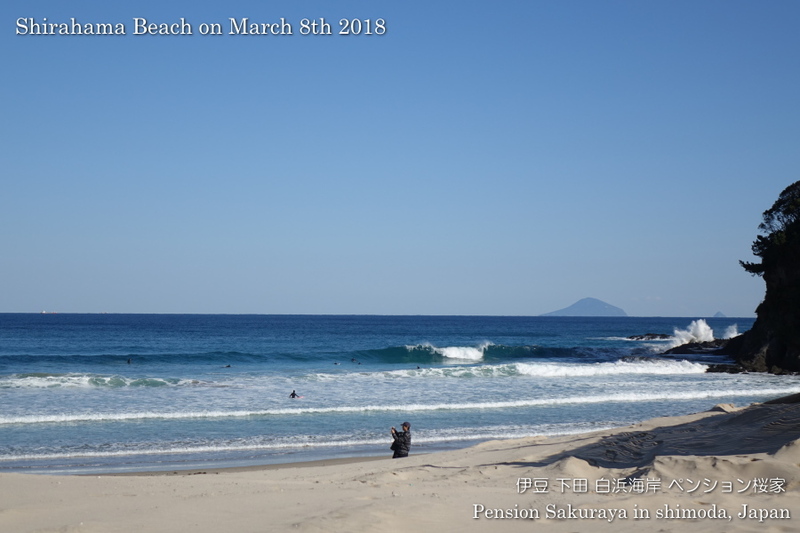 I took these photos on the way home from Shimoda. 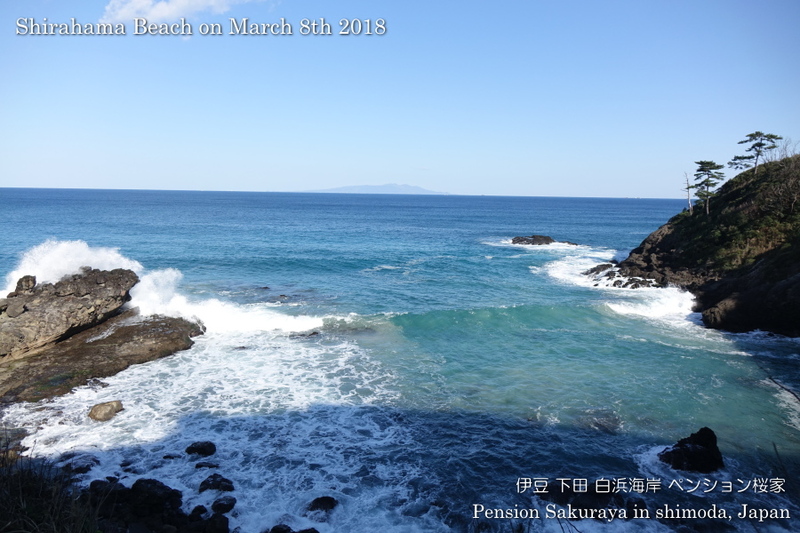 The blue sky came back here in Shirahama today! 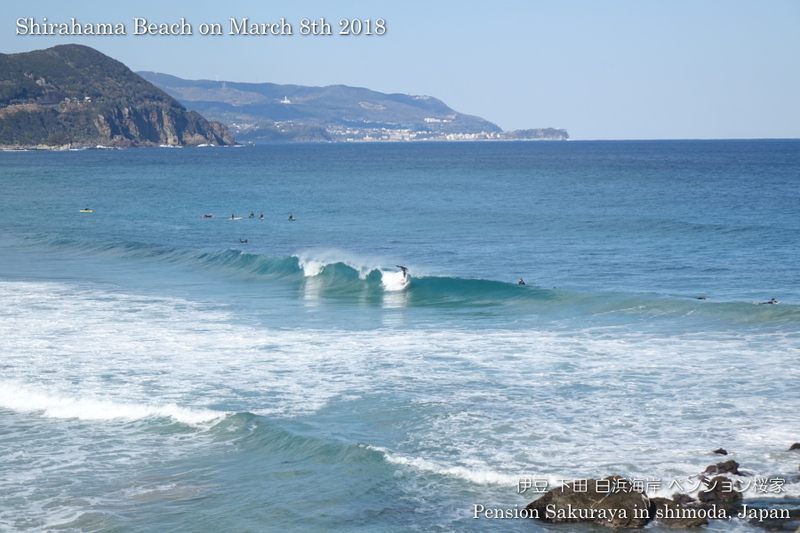 After the low pressure system passed they had a little good waves to surf. 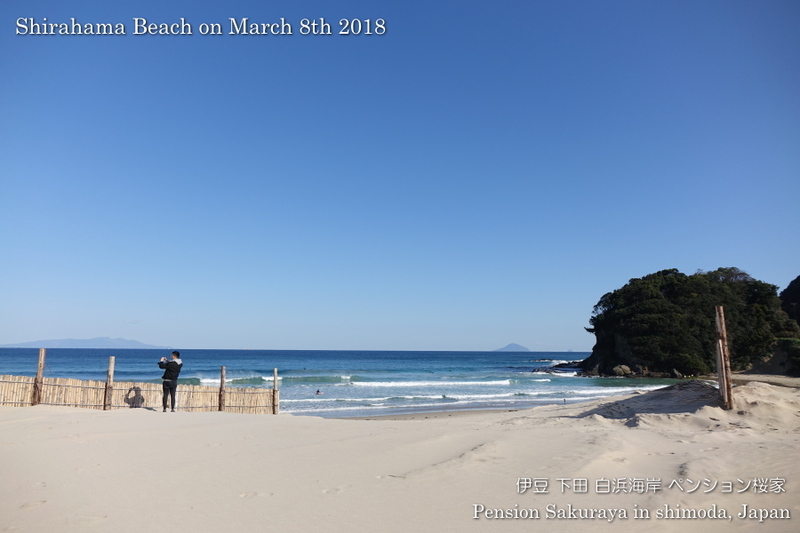 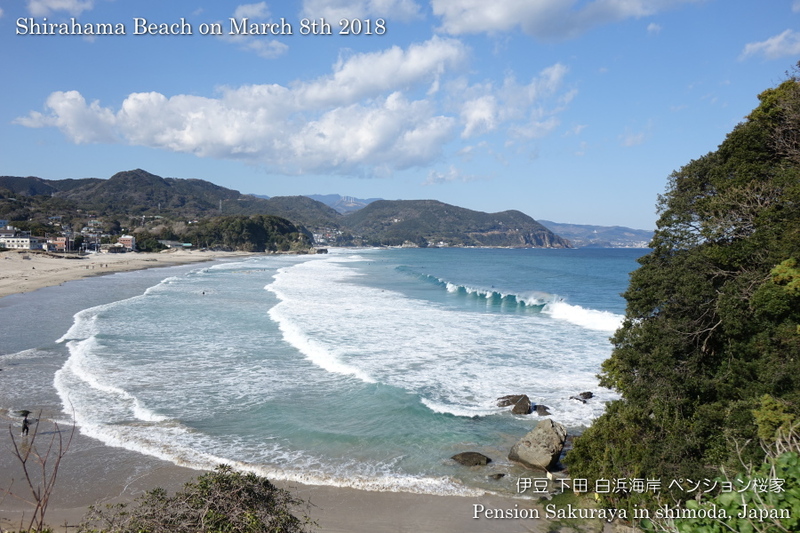 This entry was posted in beach on 2019年3月8日 by izusakuraya.